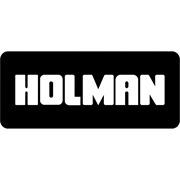 Holman 100mm Female & Female Plain 30 Deg Bend is for sewer & vent use. 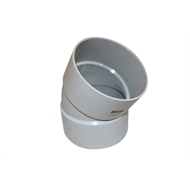 Connect pipe with solvent cement. Complies with AS/NZS1260.